Dr. Brandon Kearbey graduated from Walla Walla University in 2001 with a bachelor degree in bio-engineering. In 2006 he graduated from Loma Linda University as a Doctor of Dental Surgery (DDS). He was trained in IV conscious sedation at the USC School of Dentistry in 2009, and he has worked in private practice since he graduated, gaining significant experience with extractions, endodontics, and cosmetic dentistry. 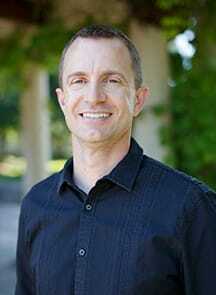 Dr. Kearbey lives in Hillsboro, Oregon, with his wife, Malinda, and their two young daughters. He’s an instrument-rated pilot, plays golf, and enjoys spending time with his family. 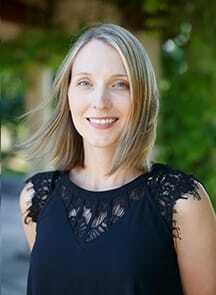 Dr. Malinda Kearbey graduated from Walla Walla University in 2002 with a bachelor degree in bioengineering. In 2006 she completed her Doctor of Dental Surgery (DDS) from Loma Linda University. She worked in a family practice for five years and at a children’s clinic for two years. Dr. Kearbey lives in Hillsboro, Oregon, with her husband, Brandon, and their two young daughters. She plays piano, enjoys golf, and considers her family the best hobby of all.